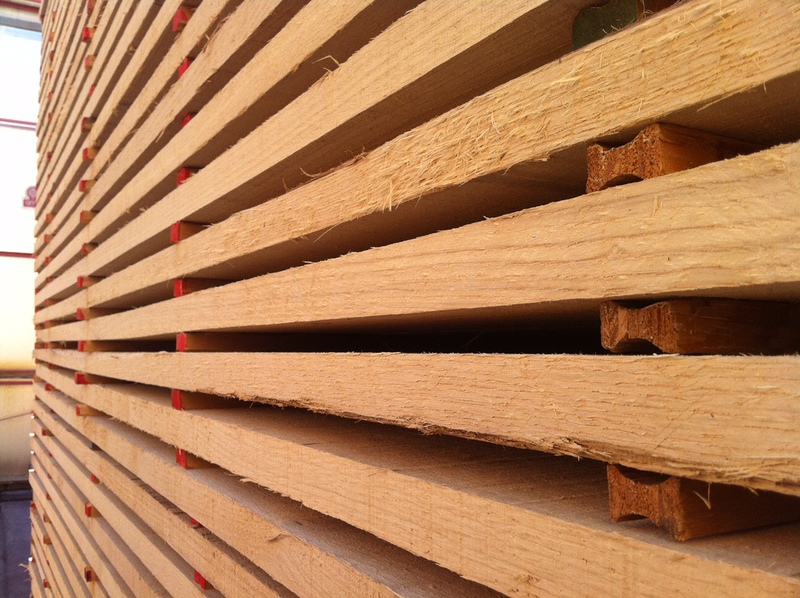 Timber Team International A/S is a Danish timber trading company, founded in 1991. The experienced staff and a superb network guarantees our business partners the right product, timely, and at the right price. We are proud of the position we have achieved over the past 27 years, and are grateful for the confidence and support shown by our customers, partners, suppliers and agents. Our commitment to you: The satisfaction of our buyers is our challenge, and we strive to improve service overall, at all times. But we also aim to be the best possible trading partner for our suppliers. 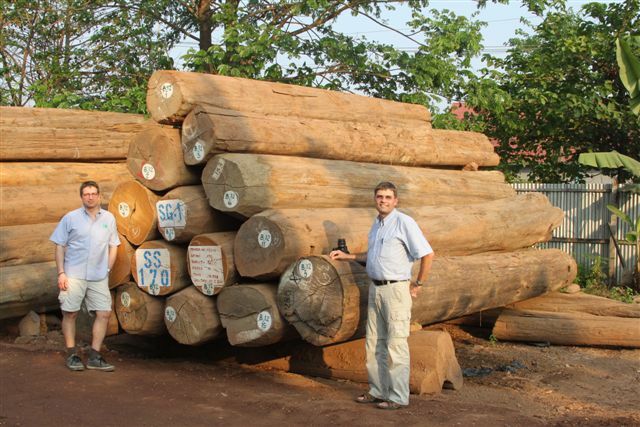 We are pleased to announce that Timber Team International A/S are Chain-Of-Custody certified to handle FSC-labelled products. In line with our Environmental Policy we aim to trade an increasing volume of certified products. Need timber, logs, pellets ?